Someone needs to do something about aggressive dog breeds in the Far North, says a reader. In that same edition of June, you reported a vicious dog attack in Kawakawa. On June 8, 2017, you published a letter wherein the writer illuminated the fraudulence of this political posturing, and commented along the lines that it would be a form of insanity to believe that micro-chipping a dog would alter its behaviour. The writer also indicated his doubt that Mongrel Mobsters and Black Power members would rush to Memorial Park in Kaikohe to get their unregistered dogs micro-chipped, and to swear to become responsible dog owners. In December just gone, you reported another attack in Kaikohe on the elderly Jim Morgan and his beloved canine companion, as a result of which the dog died. In your edition of January 8, you have reported two more attacks from recent days. It is entirely insulting, offensive and dangerous for local authorities and central government to make, as they all continue to do, virtue-signalling and totally ineffective pretences of dealing with the widespread danger of aggressive dogs. 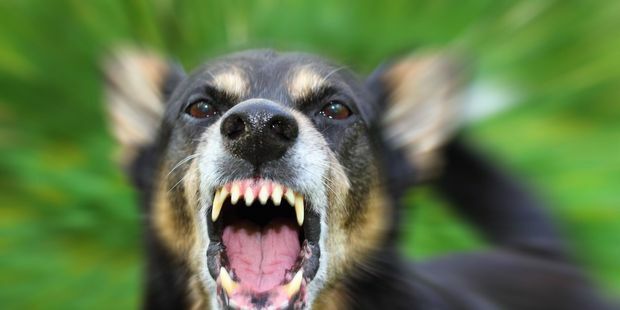 The breeds of aggressive, dangerous dogs are well known and readily identified. Is it the cowardice of authorities' personnel in regard to confronting the dog owners that continues to disable their capacity to establish effective control/elimination measures? I wonder if New Conservative have a policy for the elimination of aggressive dog breeds.